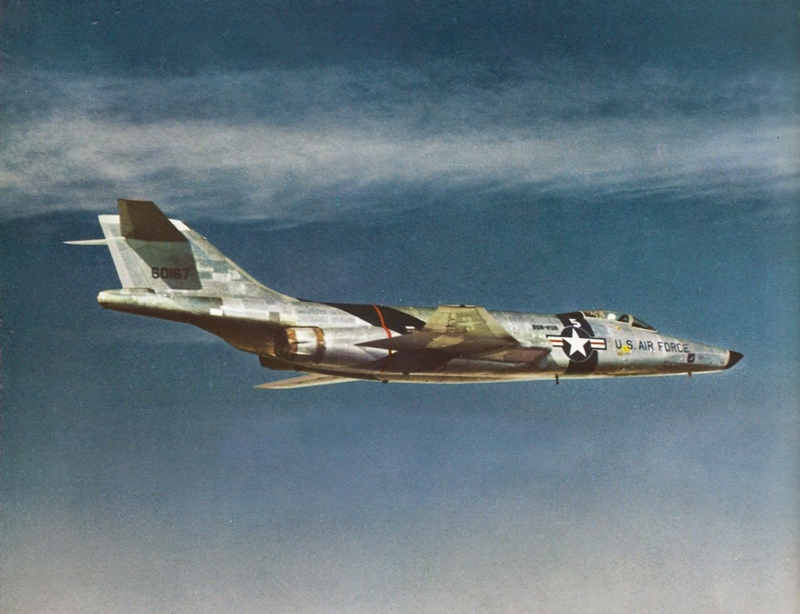 27 November 1957: “Four U.S. Air Force pilots of the 363rd Tactical Reconnaissance Wing successfully completed Operation Sun Run by establishing three new transcontinental speed records in a McDonnell RF-101C aircraft. 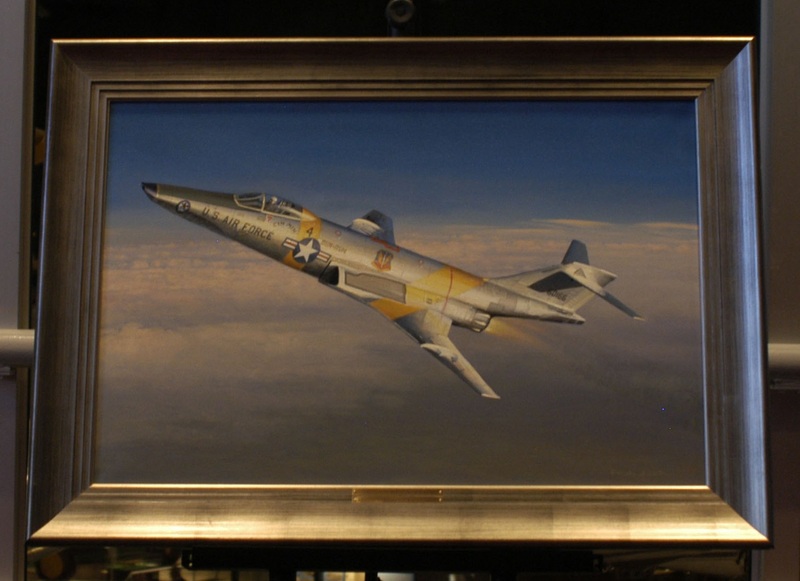 The record-breaking mission showcased the speed and range of the RF-101C, an improved version of the first supersonic photo reconnaissance aircraft, the RF-101A. 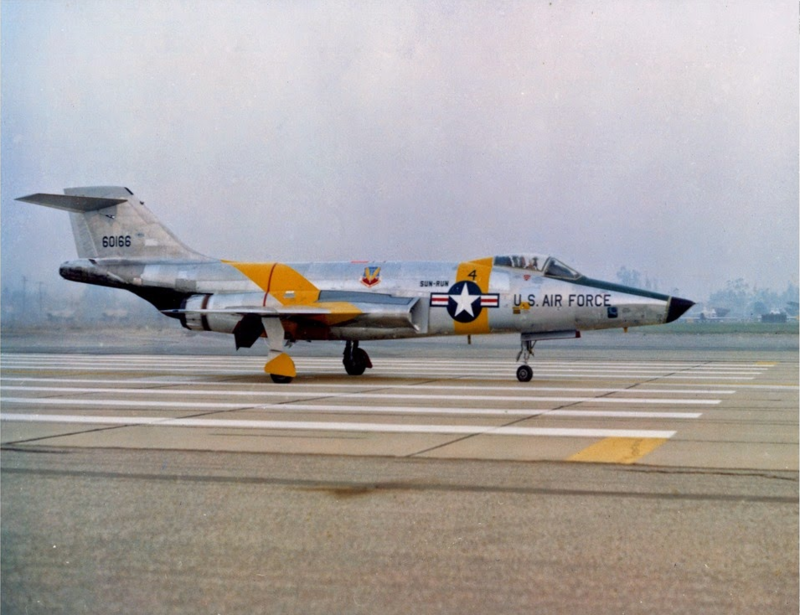 “Operation Sun Run called for six RF-101C aircraft — two to fly round-trip from Los Angeles to New York and back again, two for the one-way flight from Los Angeles to New York, and two for backups if problems arose with the four primary aircraft. 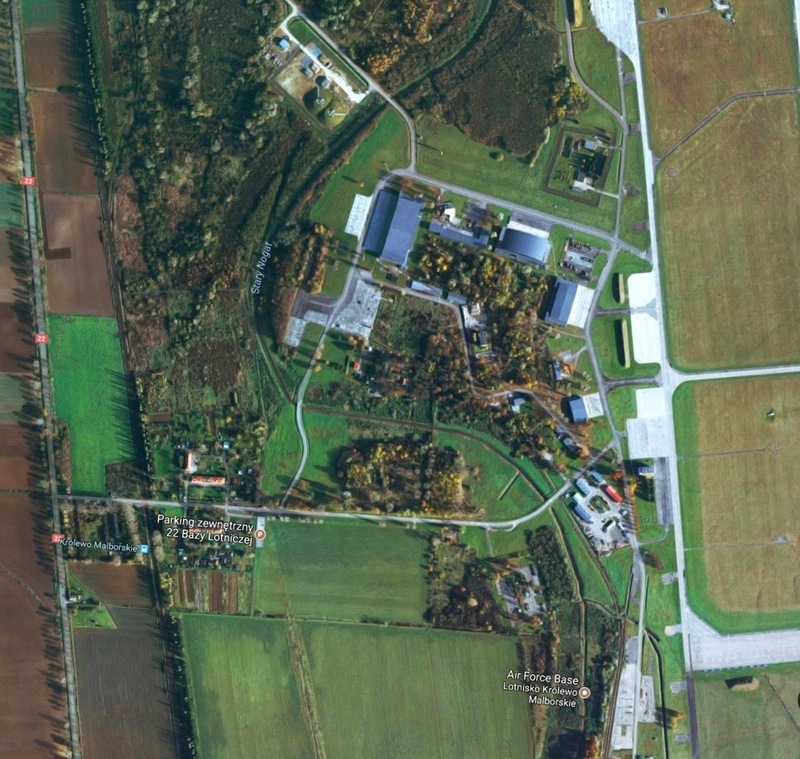 The undertaking required massive coordination of aircraft crews and radar and weather stations from coast to coast. “Six pilots of the 17th and 18th Tactical Reconnaissance Squadrons of the 363rd Tactical Reconnaissance Wing were chosen for Operation Sun Run. 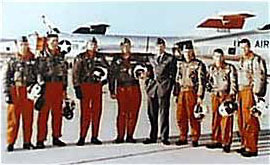 Each prepared for the round-trip flight, since they would not know which flight they were assigned until a few days before the operation. 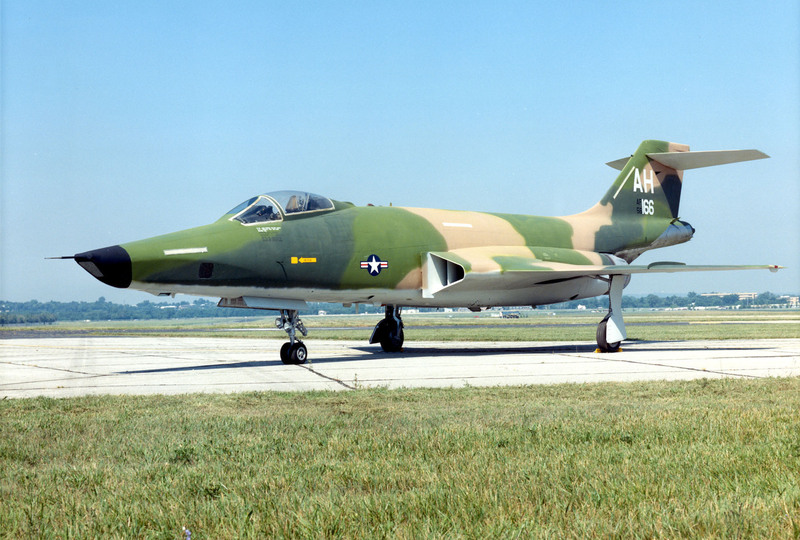 All six pilots had extensive experience in photo reconnaissance aircraft, although the RF-101 was relatively new to Tactical Air Command. “The success of Operation Sun Run also depended on the performance of the newly available KC-135 Stratotanker, the USAF’s first jet tanker. 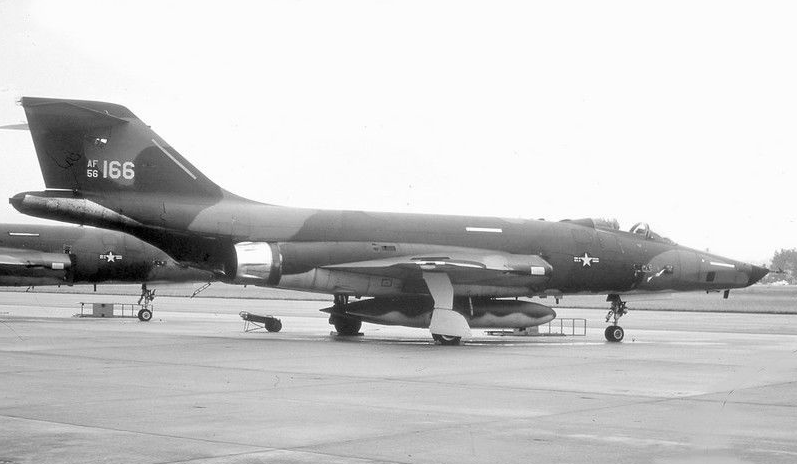 The KC-135’s speed allowed the RF-101s to refuel at an altitude of 35,000 feet and a speed of Mach 0.8. 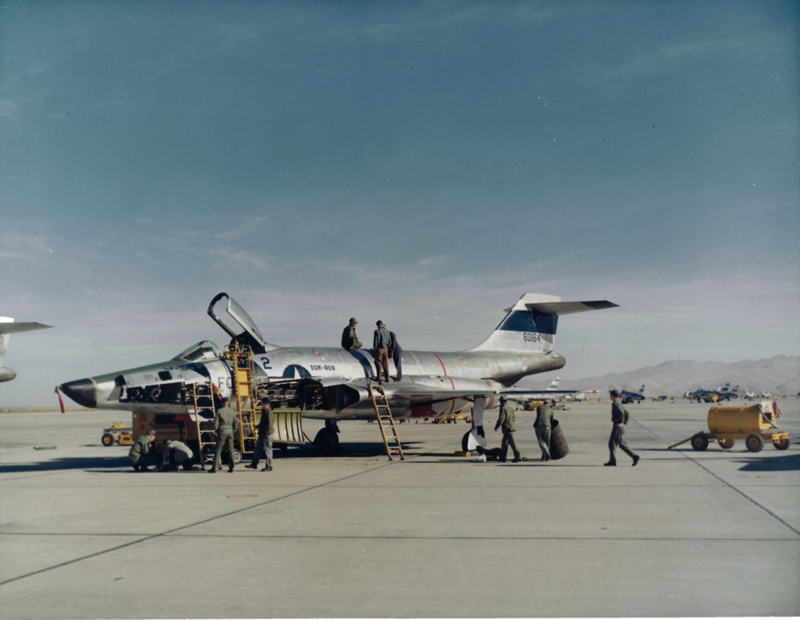 Crews from Strategic Air Command and Air Force Research and Development Command prepared for the 26 refuelings the Operation Sun Run RF-101Cs would require. 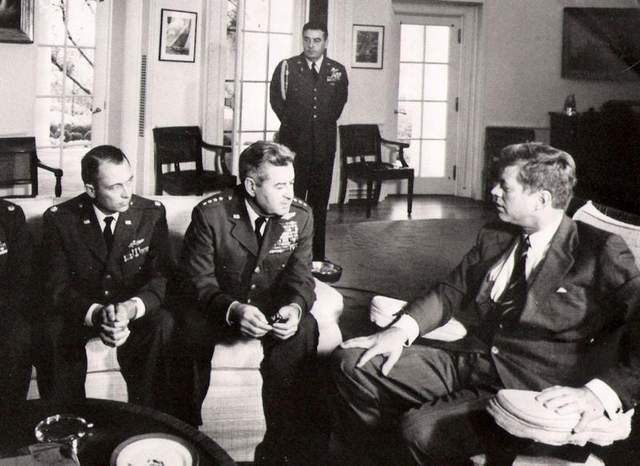 “At 6:59 a.m., 27 November 1957, Capt. 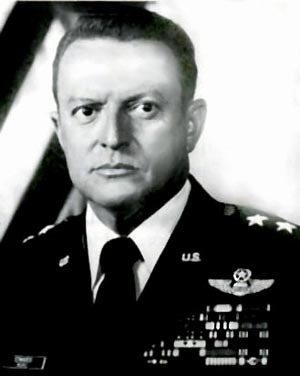 Ray Schrecengost took off from Ontario International Airport near Los Angeles on the first RF-101C round-trip flight of Operation Sun Run. Next into the air were Capt. 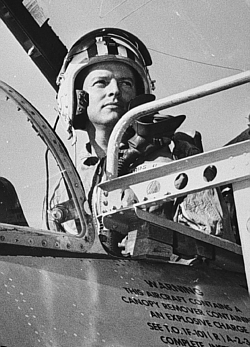 Robert Kilpatrick on his one-way flight and Capt. 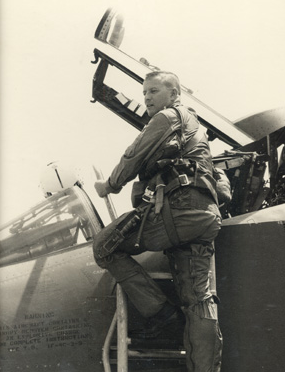 Donald Hawkins, flying back-up. Capt. Hawkins followed until the first refueling was complete, and then flew to March Air Force Base, Calif. At 7:50 a.m., Capt. Robert Sweet took off on the second round-trip flight. Lt. Gustav Klatt followed, beginning his one-way trip. Their backup, Capt. 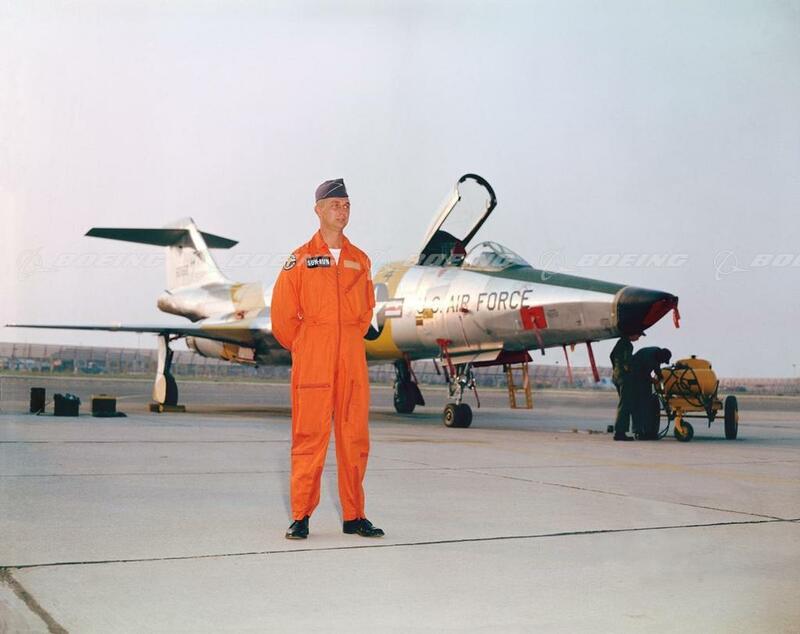 Robert Burkhart, also flew to March Air Force Base after the first successful refueling. 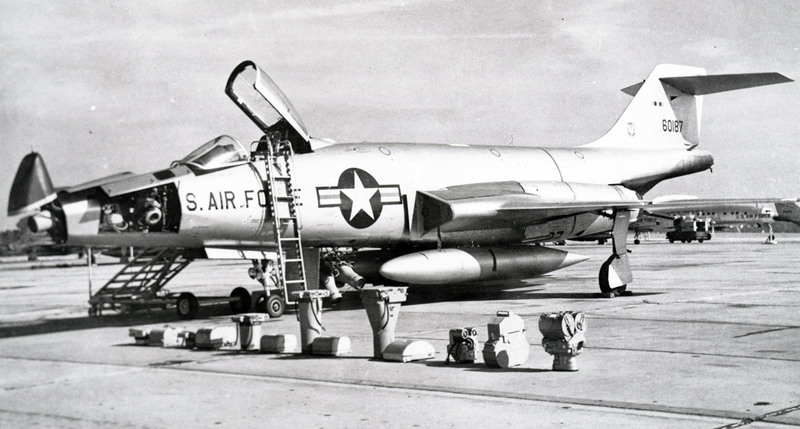 The McDonnell RF-101C Voodoo was an unarmed reconnaissance variant of the F-101C fighter. It was 69 feet, 4 inches (21.133 meters) long with a wingspan of 39 feet, 8 inches (12.090 meters). The height was 18 feet (5.486 meters). 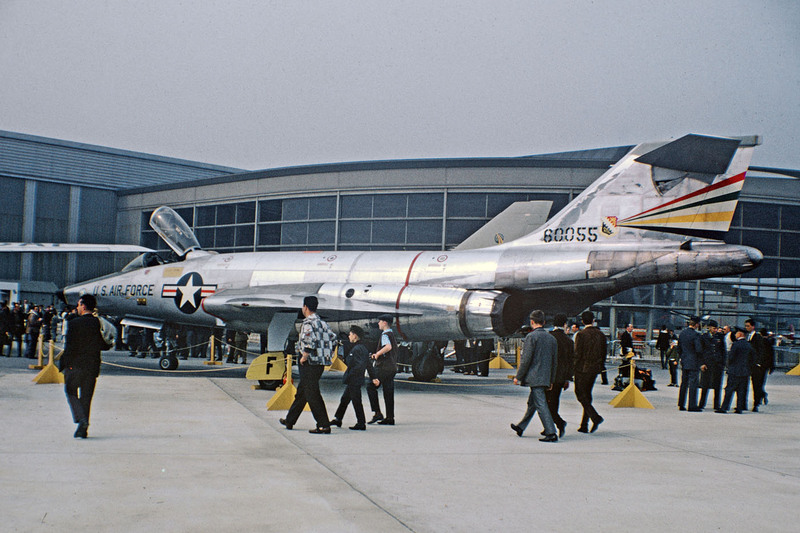 Empty weight for the RF-101C was 26,136 pounds (11,855 kilograms), with a maximum takeoff weight of 51,000 pounds (23,133 kilograms). 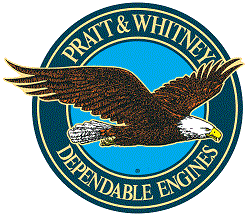 The RF-101C was powered by two Pratt & Whitney J57-P-13 turbojet engines. The J57 was a two-spool axial-flow turbojet which had a 16-stage compressor (9 low- and 7 high-pressure stages), and a 3-stage turbine (1 high- and 2 low-pressure stages). The J57-P-13 maximum continuous power rating of 8,700 pounds of thrust (38.70 kilonewtons); military power, 10,200 pounds (45.37 kilonewtons) (30-minute limit); and 15,000 pounds (66.72 kilonewtons) with afterburner (5 minute limit). The -P-13 was 3 feet, 4.3 inches (1.024 meters) in diameter, 17 feet, 7.0 inches (5.359 meters) long, and weighed 5,025 pounds (2,279 kilograms). 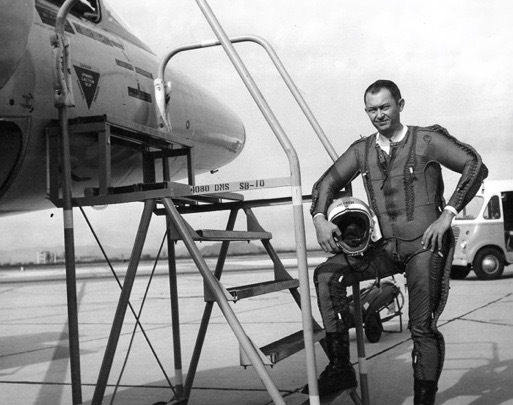 The aircraft had a maximum speed of 879 knots (1,012 miles per hour/1,629 kilometers per hour) at 35,000 feet (10,668 meters)—Mach 1.53. The service ceiling was 49,600 feet (15,118 meters). The Voodoo could carry up to three drop tanks, giving a total fuel capacity of 3,150 gallons (11,294 liters) and a maximum range of 1,864 nautical miles (2,145 statute miles/3,452 kilometers). 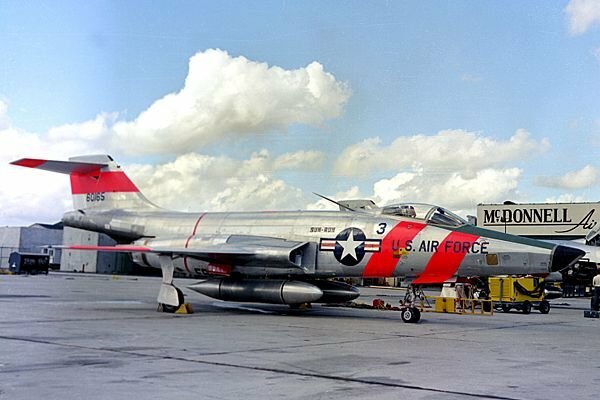 The RF-101C was unarmed. It carried six cameras in its nose. Two Fairchild KA-1s were aimed downward, with four KA-2s facing forward, down and to each side. 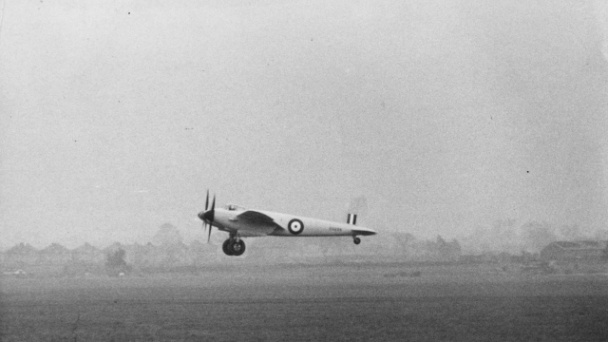 25 November 1940: De Havilland Aircraft Company’s Chief Test Pilot, Geoffrey Roal de Havilland, Jr., and engineer John Walker, made the first flight of the DH.98 Mosquito prototype, E0234, at Hatfield, Hertfordshire, England. 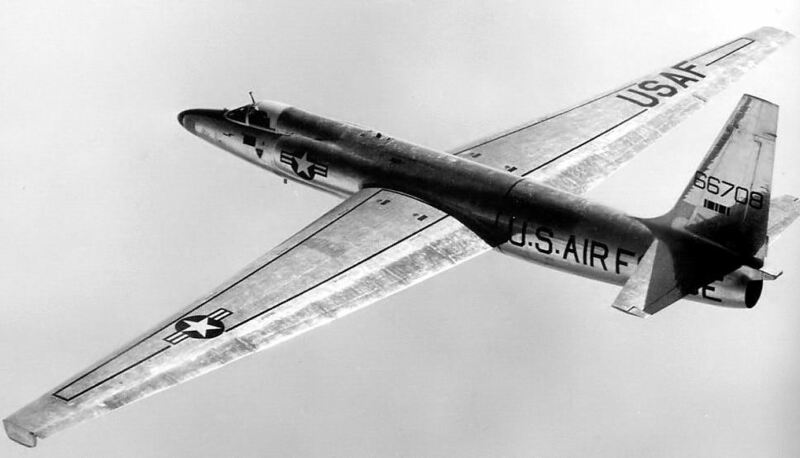 The multi-role combat aircraft was constructed primarily of layers of balsa covered with layers of birch, then a layer of doped cotton fabric. It was powered by two Rolls-Royce Merlin V-12 engines. The construction materials took advantage of plentiful supplies of wood, and also made workers who were not in the standard metal aircraft industry able to take part. The prototype was rolled out 19 November 1040, painted overall yellow. The prototype had a wingspan of 54 feet, 2 inches (16.510 meters), and its gross weight was 19,670 pounds (8,922 kilograms). W4050 was powered by two liquid-cooled, supercharged, 1,648.96-cubic-inch-displacement (27.01 liter) Rolls-Royce Merlin Mk.21 single overhead camshaft (SOHC) 60° V-12 engines, producing 1,460 horsepower at 3,000 r.p.m. 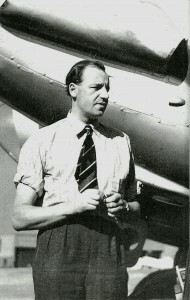 at 10,000 feet (3028 meters), with 10 pounds (0.69 Bar) of boost, and driving three-bladed de Havilland Hydromatic propellers through a gear reduction. The DH.98 had been predicted to be 20 miles per hour (32 kilometers per hour) faster than the Supermarine Spitfire, but was actually much faster. In testing, the prototype reached 392 miles per hour (631 kilometers per hour) at 22,000 feet (6,706 meters). Improvements were continuously made, and with 2-stage superchargers, W4050 reached a maximum 437 miles per hour (703 kilometers per hour). The DH.98 prototype had a service ceiling of 34,000 feet (10,363 meters) and range of 2,180 miles (3,500 kilometers). 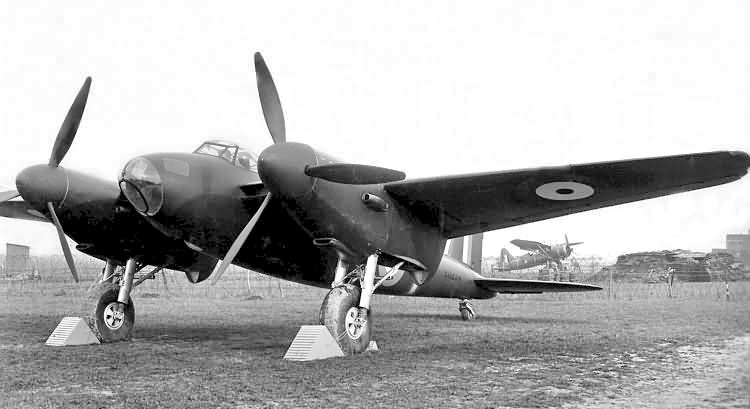 The production fighter variant, the Mosquito F. Mk.II, was 41 feet, 2 inches (12.548 meters) long with a wingspan of 54 feet, 2 inches (16.510 meters) and height of 15 feet, 3 inches (4.648 meters) in 3-point position. The wings had 1½° incidence with approxmatey 2½° dihedral. The leading edges were swept aft 2½°. The total wing area was 436.7 square feet (40.6 square meters). The fighter’s empty weight was 13,356 pounds (6,058 kilograms) and the maximum takeoff weight was 18,649 pounds (8,459 kilograms). The Mk.II had a cruise speed of 265 miles per hour (426 kilometers per hour) at 15,000 feet (4,572 meters) and maximum speed of 380 miles per hour (612 kilometers per hour) at 21,400 feet (6,523 meters). 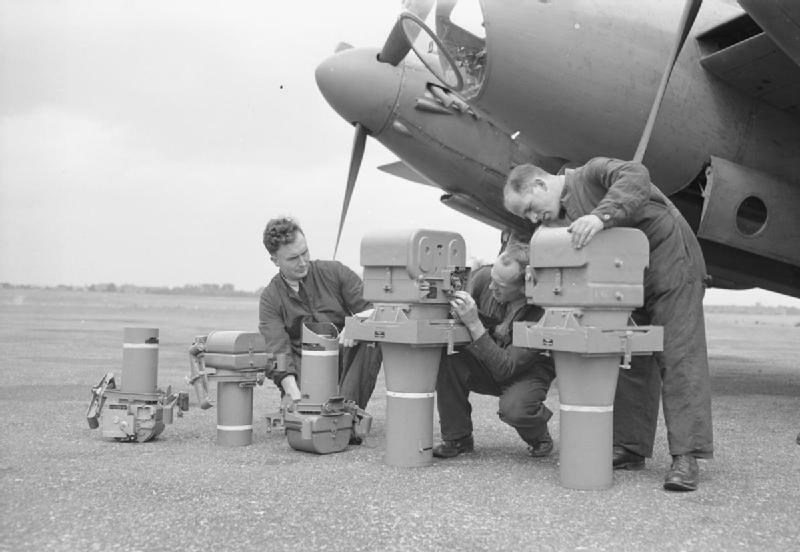 Mosquito bomber variants could carry four 500 pound bombs, or two 2,000 pound bombs, but were otherwise unarmed. Fighters were equipped with four Hispano Mk.II 20 mm autocannon and four Browning .303-caliber Mk.II machine guns in the nose. 6,411 DH.98 Mosquitoes were built in England, 1,134 in Canada and 212 in Australia. It was produced in bomber, fighter, night fighter, fighter bomber and photo reconnaissance versions. 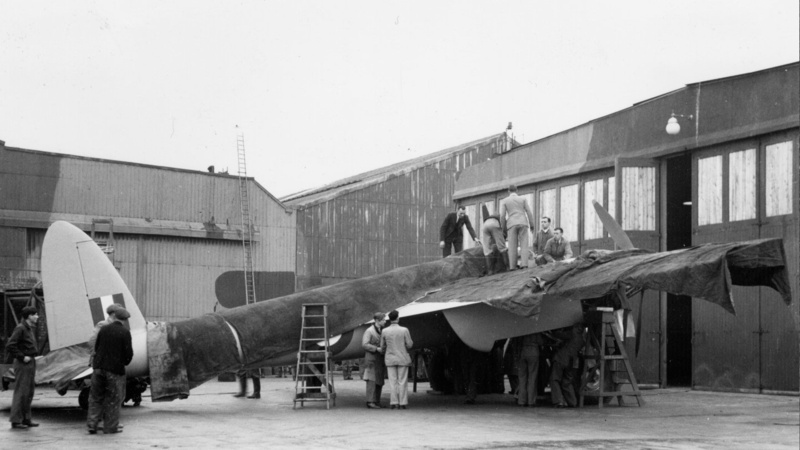 W4050’s (the prototype’s Royal Air Force identification) fuselage was damaged while taxiing at Boscombe Down, 24 February 1941, and had to be replaced with one intended for a second prototype, W4051. It remained at de Havilland and was used to test different engines, armaments and versions. After a series of tests conducted in December 1943, the prototype Mosquito was permanently grounded. It was used as an instructional airframe and later placed in storage. In September 1958, W4050 was turned over to the de Havilland Aircraft Heritage Centre. 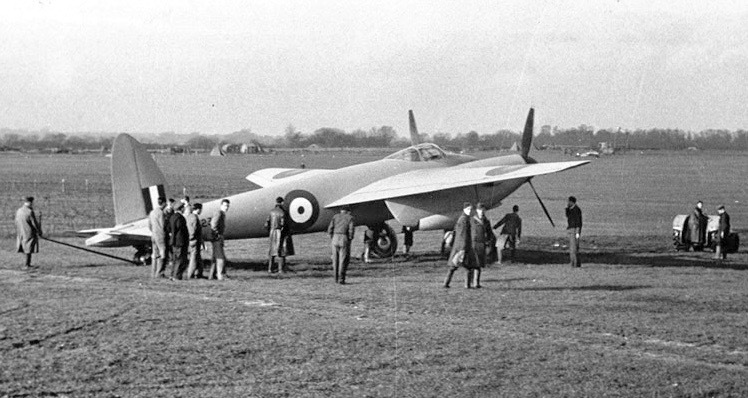 Today, the restored prototype DH.98 Mosquito is at the museum at London Colney, Hertfordshire, England. 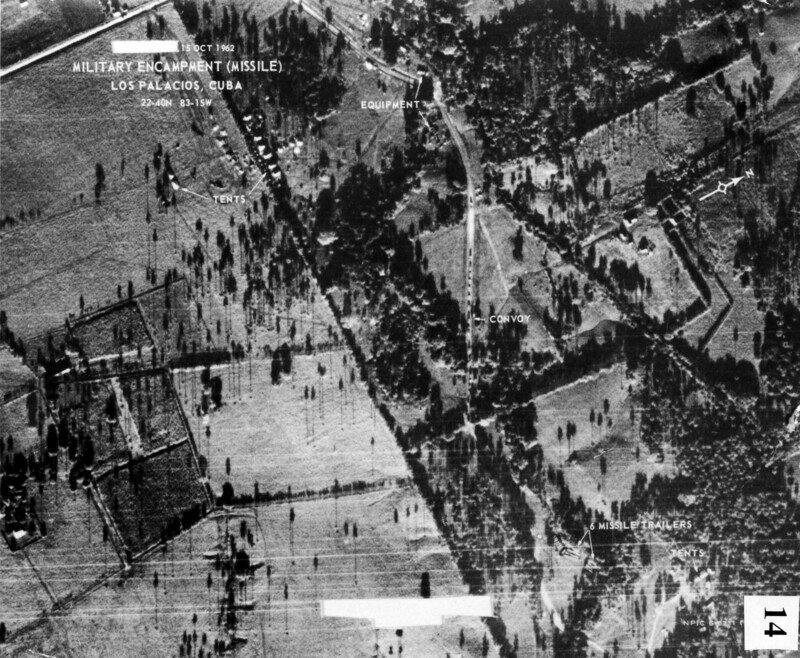 VIII Bomber Command Mission Number 113 was an attack by nearly 100 American heavy bombers on the Focke-Wulf Flugzeugbau AG aircraft factory at Marienburg, East Prussia (Malbork, Poland), where the Luftwaffe‘s Fw 190 fighter was being built. 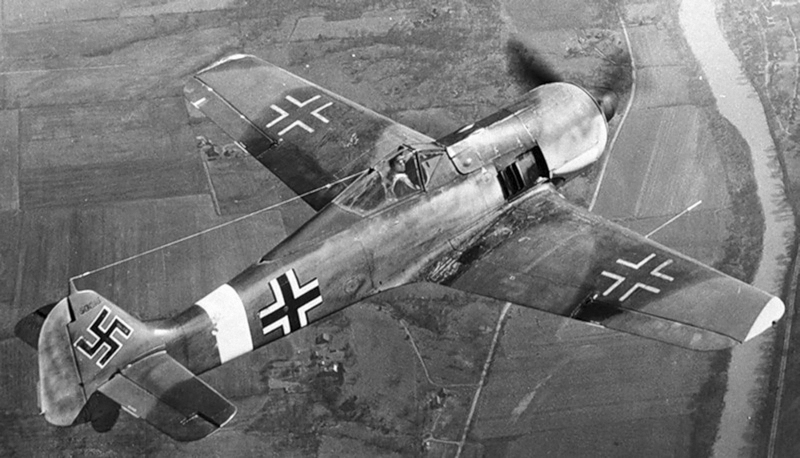 Early in the war, German fighter production had been dispersed and it was thought that Marienburg was beyond the range of Allied bombers. 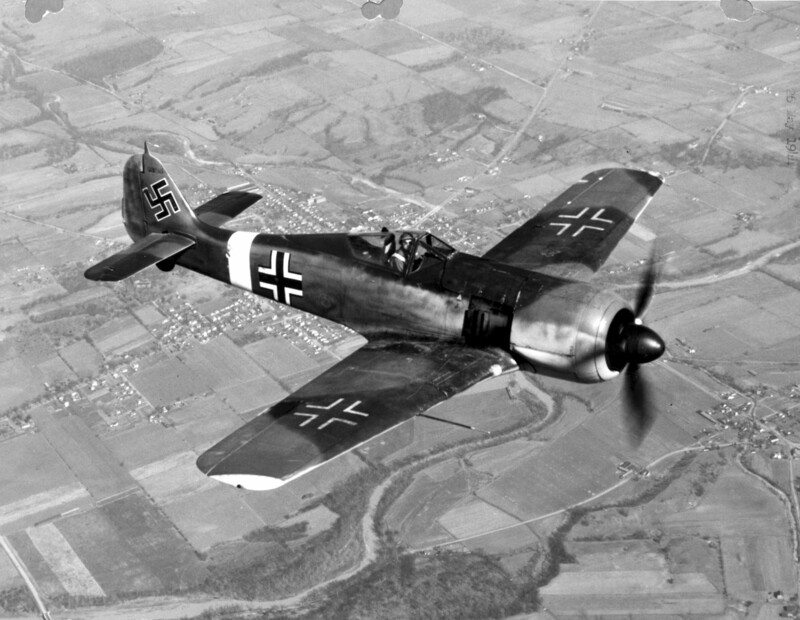 The Fw 190 was the most effective of Germany’s fighters. More than 20,000 were built in 16 variants. 100 B-17 Flying Fortress bombers were assigned to the target and 96 of these reached the plant. Between 1253 hours and 1302 hours, the B-17s arrived over the target in five waves at 11,000 to 13,000 feet (3,353 to 3,963 meters). 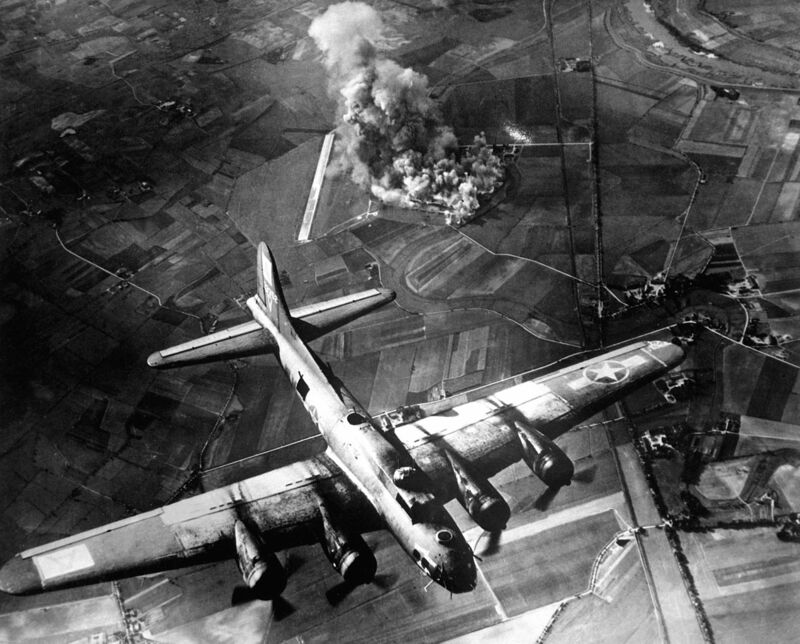 They dropped 217.9 tons (197.7 metric tons) of bombs with a very high degree of accuracy. 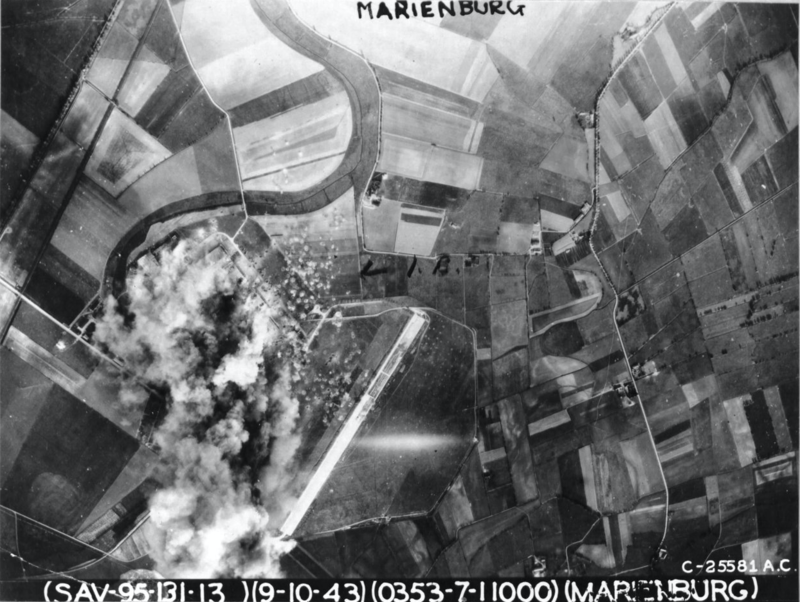 During the mission, two B-17s were lost with 13 more damaged. Three airmen were wounded and 21 listed as Missing in Action. 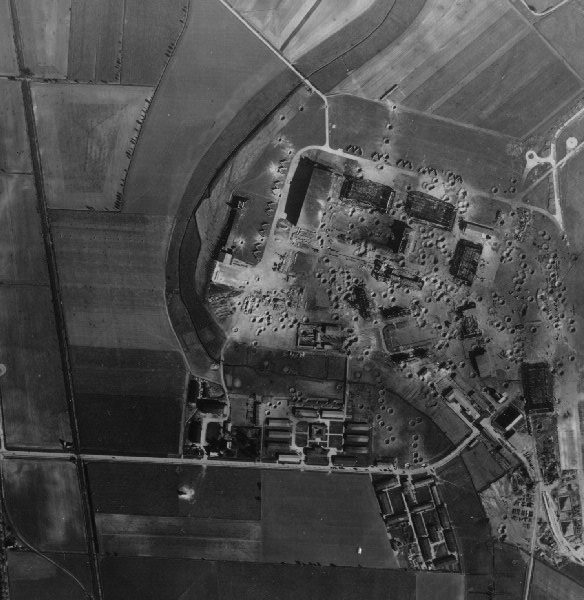 The bomber crews claimed 9 Luftwaffe aircraft destroyed and 2 probably destroyed in air-to-air combat. 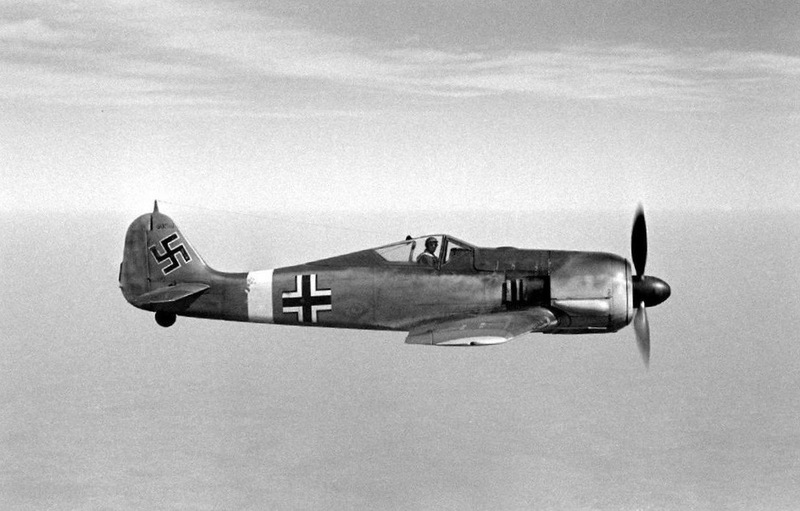 Target assessment estimated that 15 Focke-Wulf Fw 190 fighters were destroyed on the ground. Casualties among the factory work force were high. Of 669 workers, 114 were killed and 76 injured.